- Fix this notification bug once and for all! 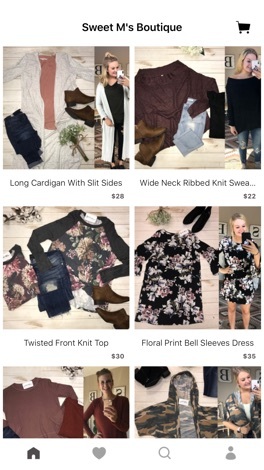 Welcome to the Sweet M's Boutique App! The best way to shop with Sweet M's Boutique on iOS! 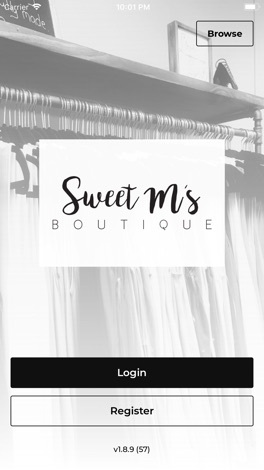 Sweet M's brings you the latest boutique fashions, at affordable prices, right in the palm of your hand! Our items range from small to 3XL. 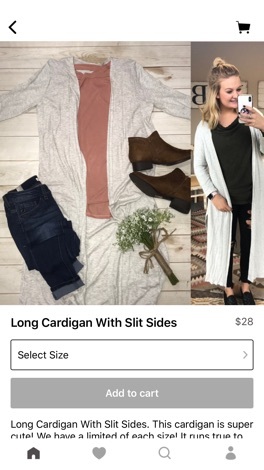 We know you are going to love the exclusive items found in this app!